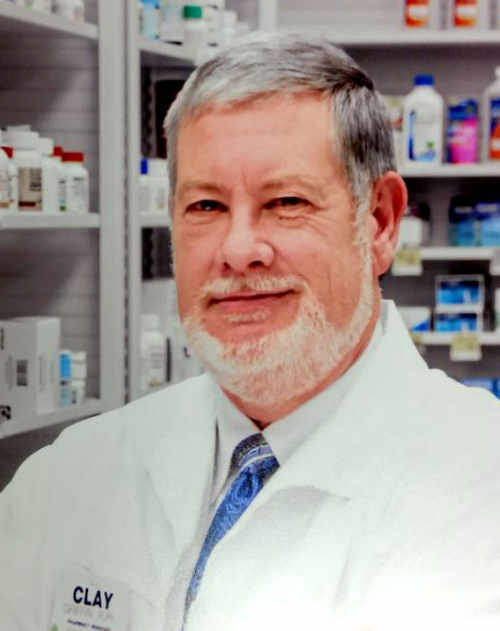 David Clay Griffin, RPh, has over 30 years’ experience in pharmacy practice and pharmacy management. Attorneys, please call to discuss your case. Copyright © 2018 Griffin Pharmacy Consultants LLC All Rights Reserved.